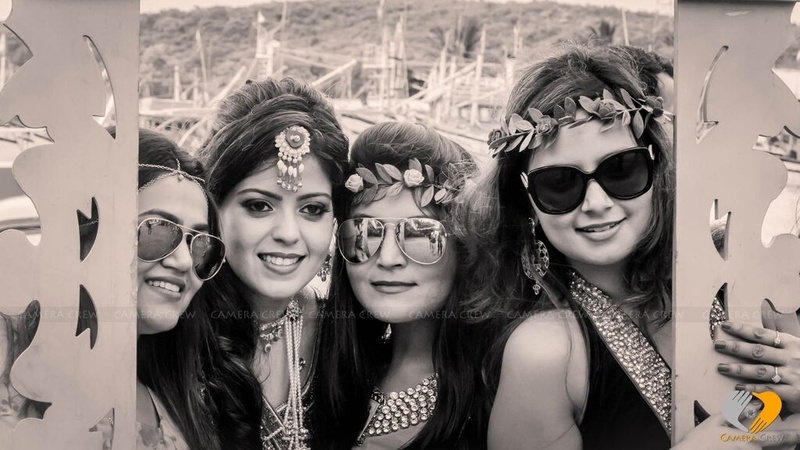 As a romantic location, The Rome of the East- Goa always has something exciting to offer. 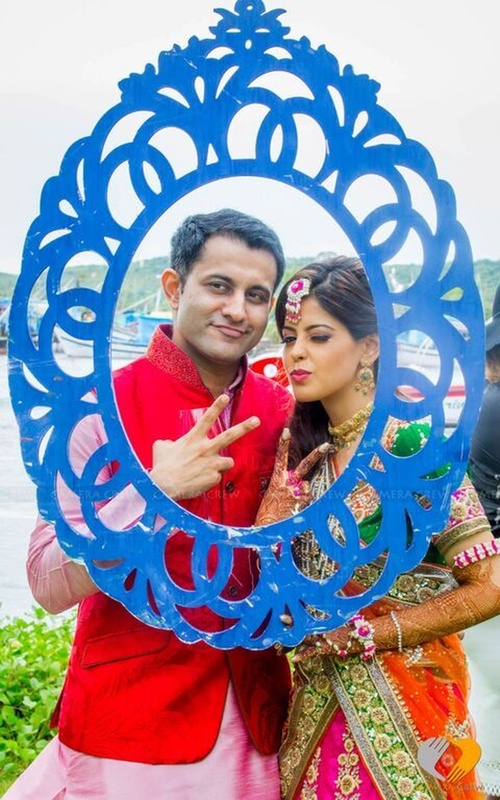 Whether you’re out on an adventurous trip, exploring sunny beaches, relishing sumptuous sea food, welcoming the New Year or simply getting married. 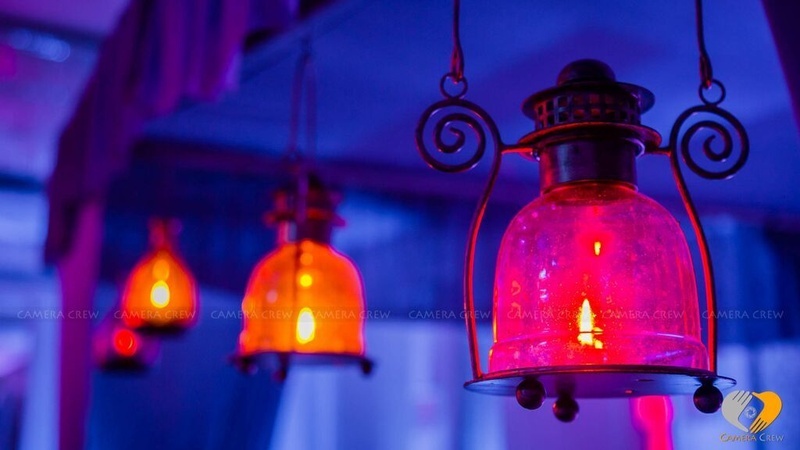 The spirit and feel of the location never disappoints! 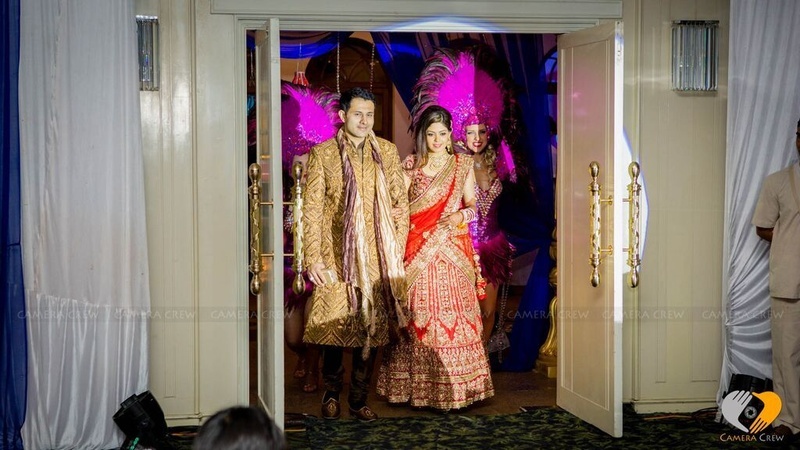 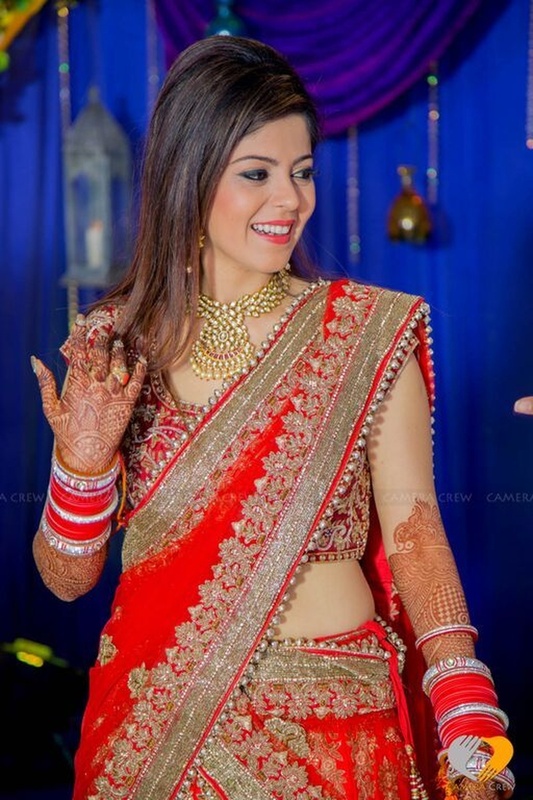 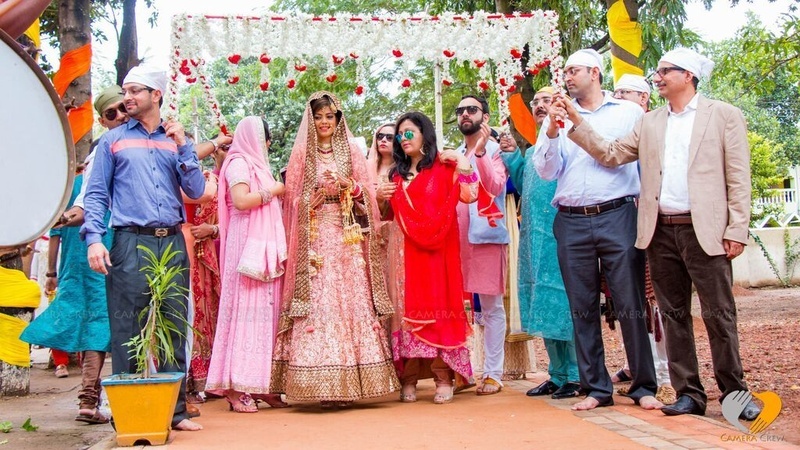 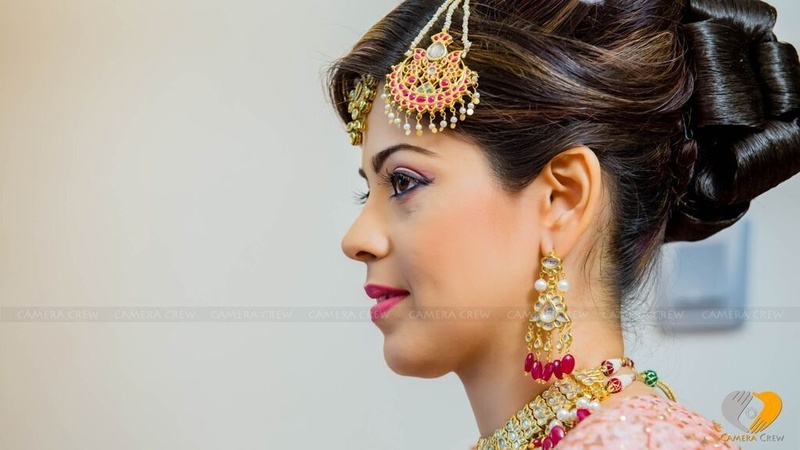 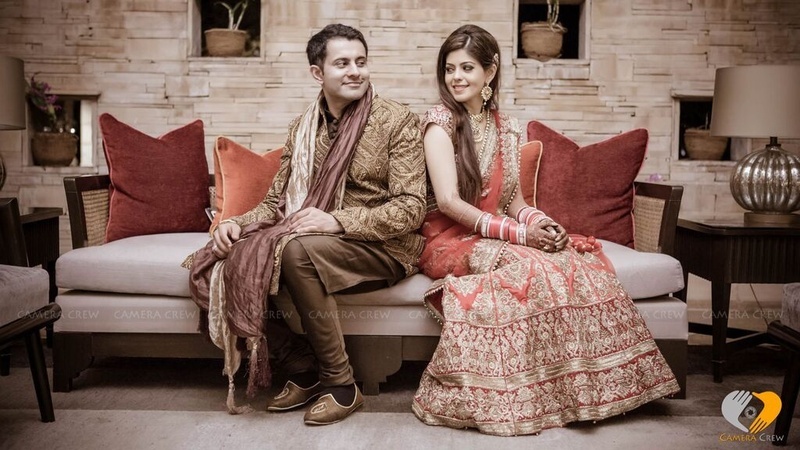 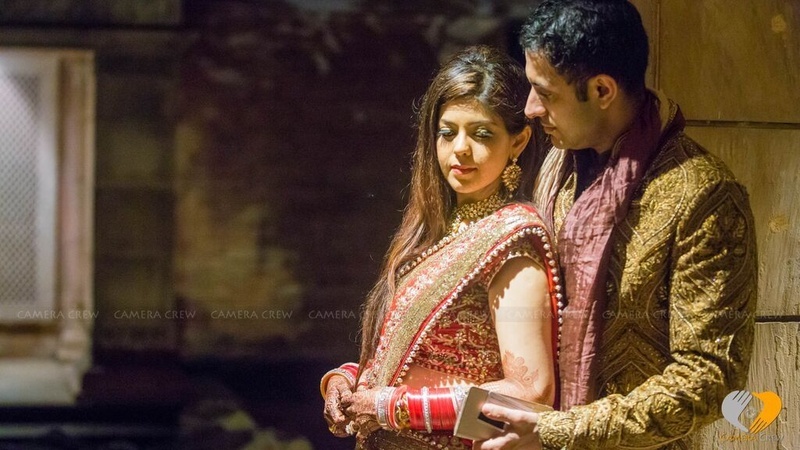 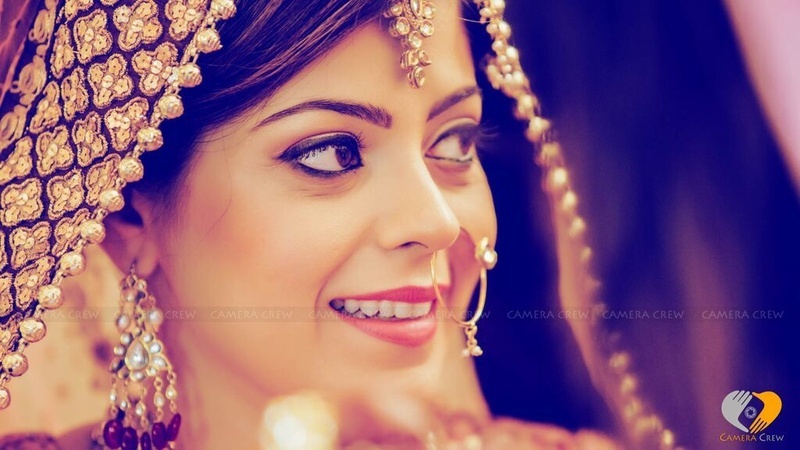 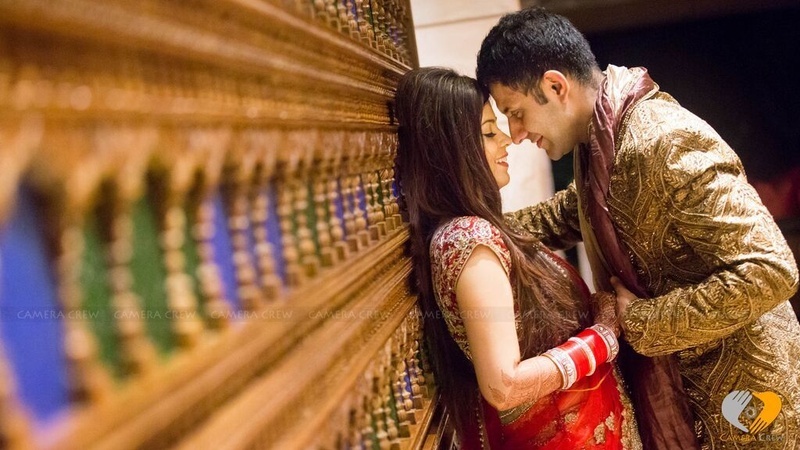 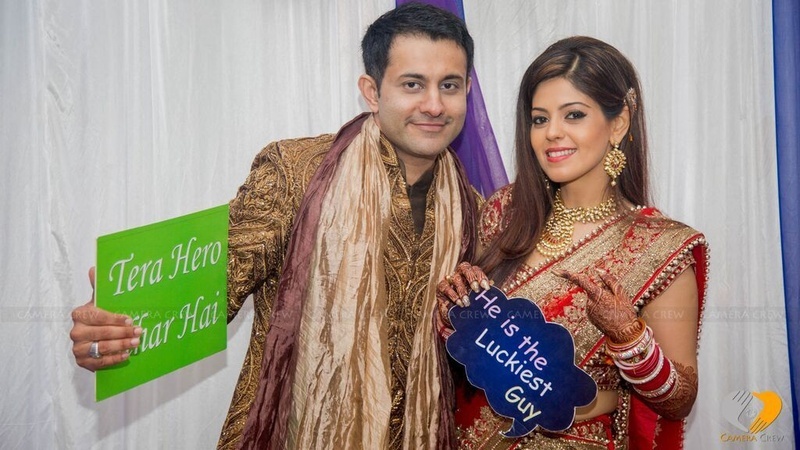 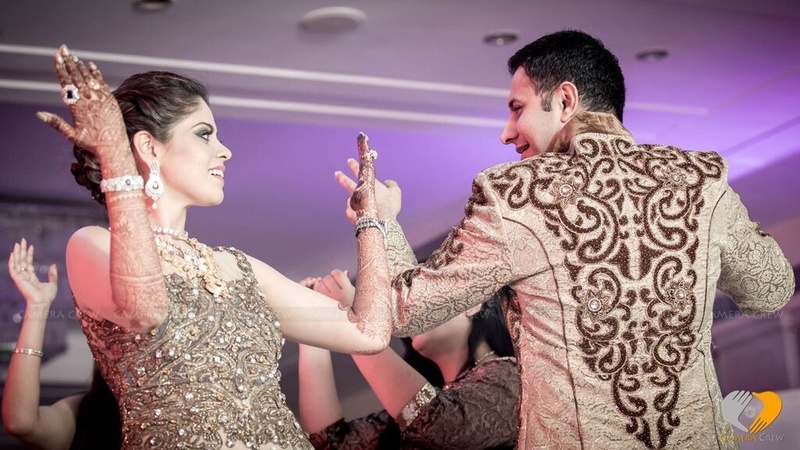 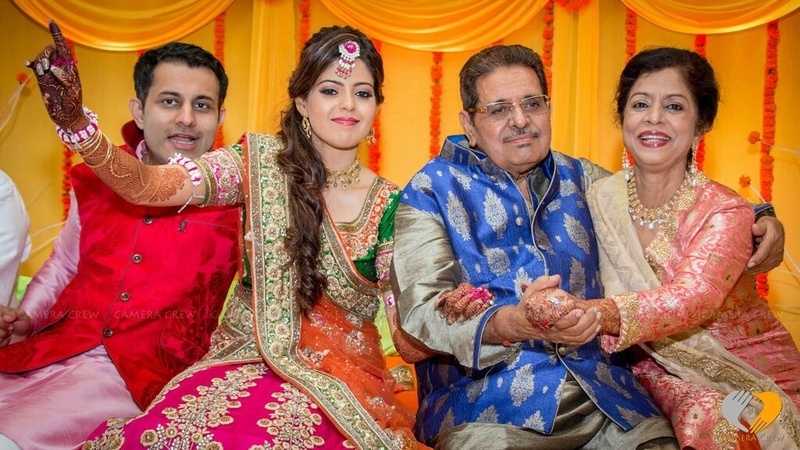 Shagun and Baljit had a vibrant and a mesmerizing wedding at The Leela Palace, Goa. 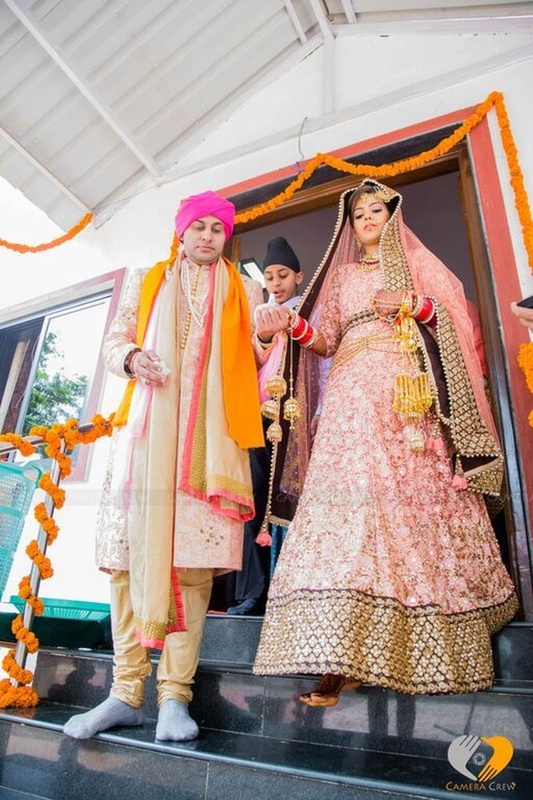 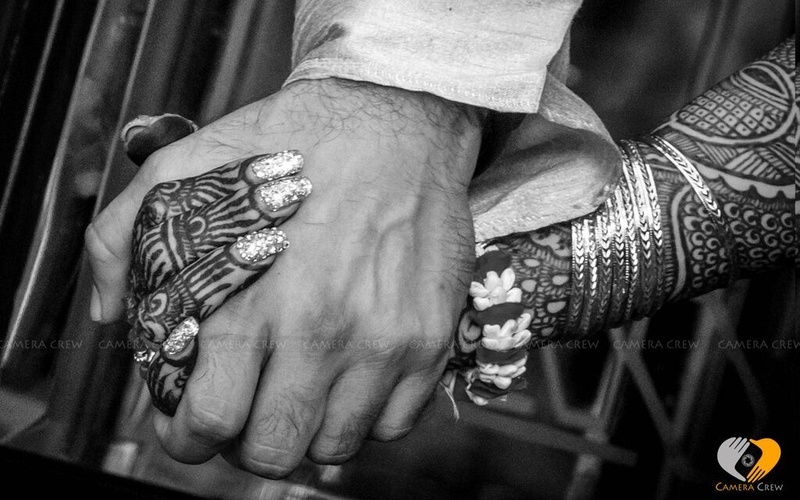 This marriage had an understated tone of sophistication and was impressively blended with various rituals and traditions. 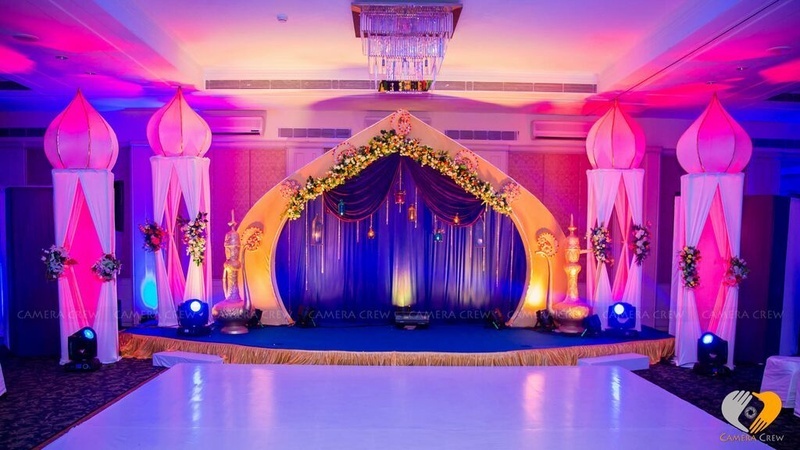 The impressive indoor décor had pink and orange mini-lanterns suspended from the ceiling and a well-lit stage with pink and blue lightings. 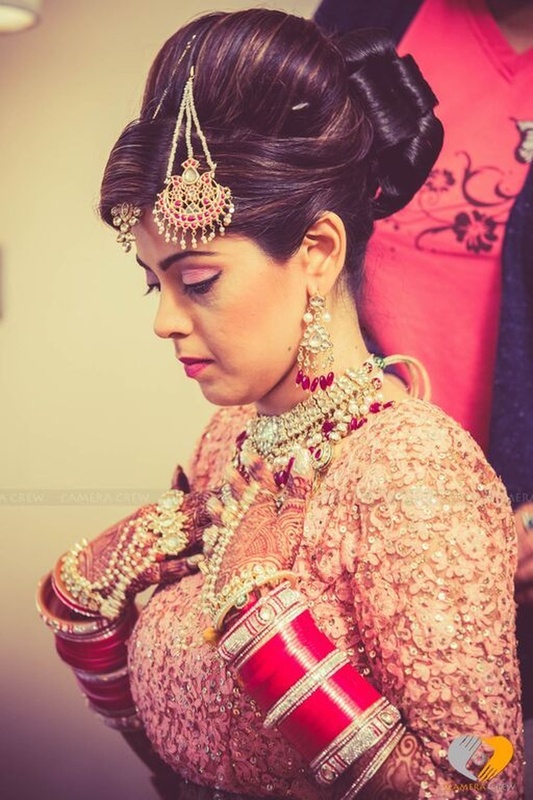 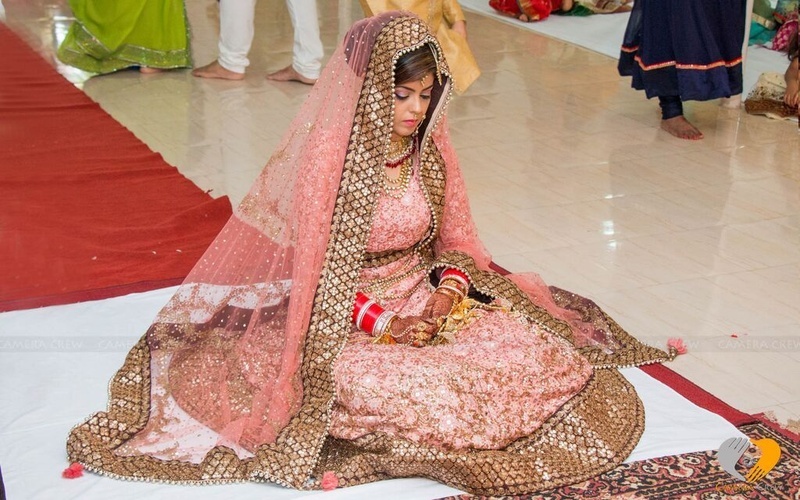 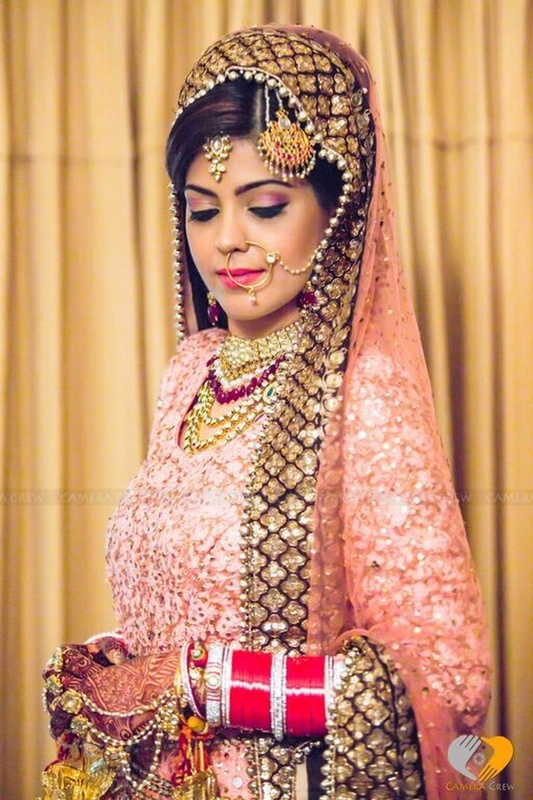 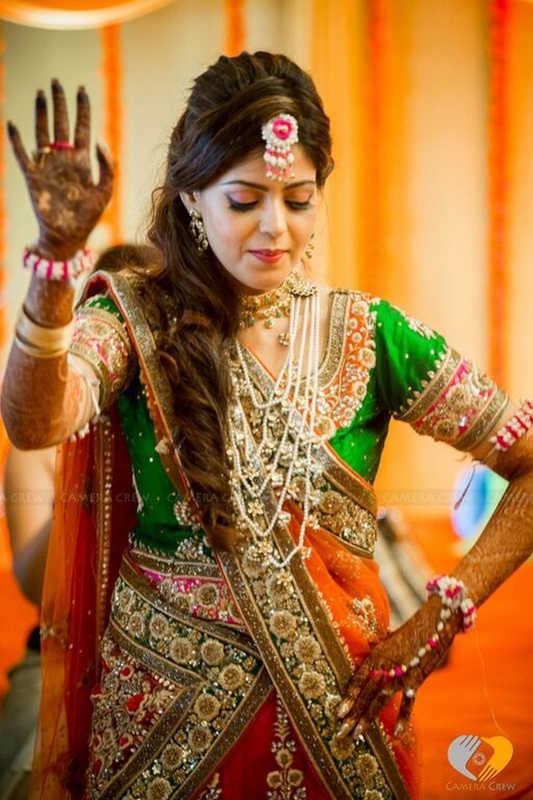 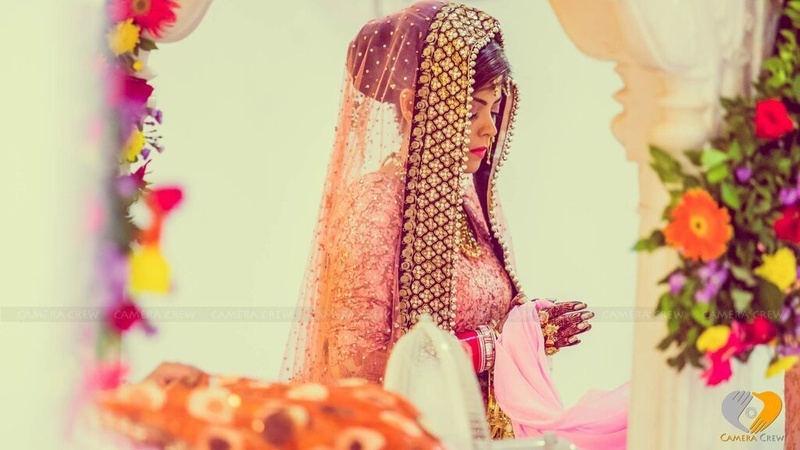 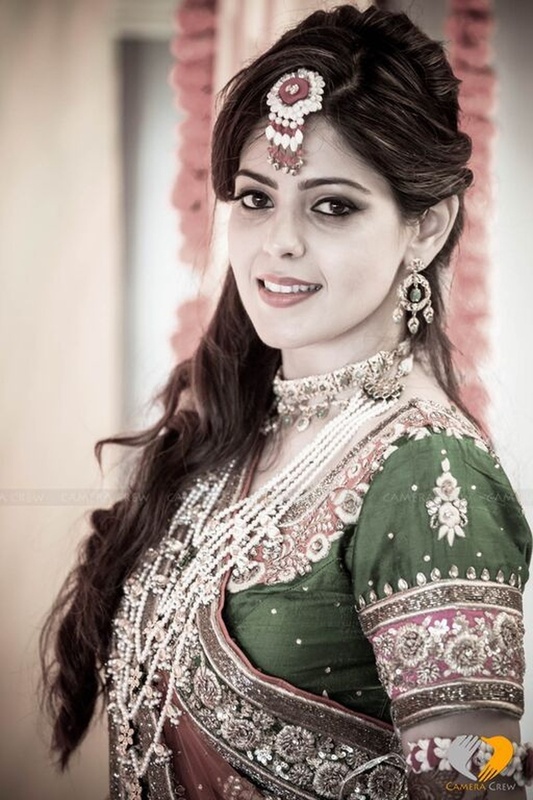 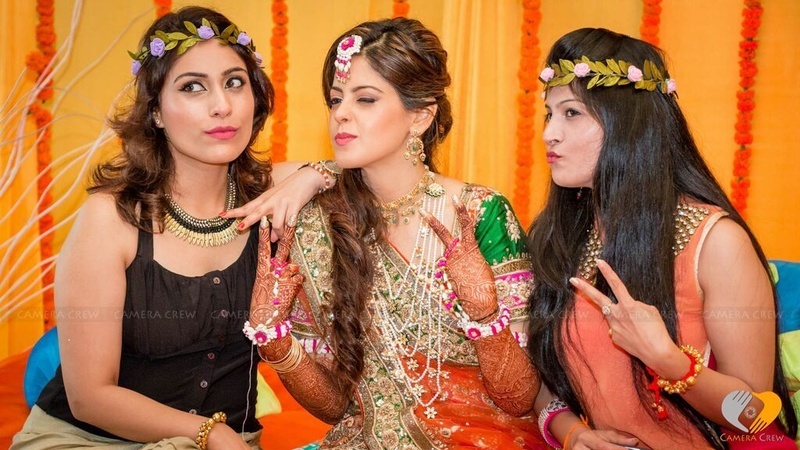 The pastel and peach bridal lehenga gave the bride a Barbie like appearance. 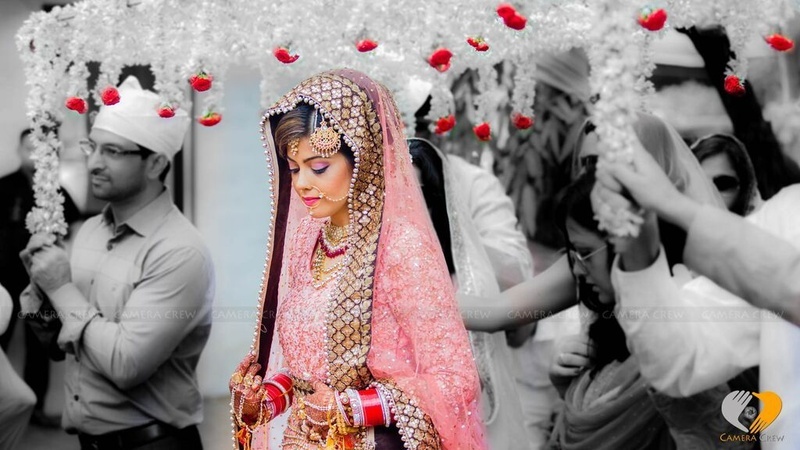 Wearing an off-white brocade shervani with a pink pheta, the groom’s attire is a perfect solution for those who wish to add bright accents to their light attires. 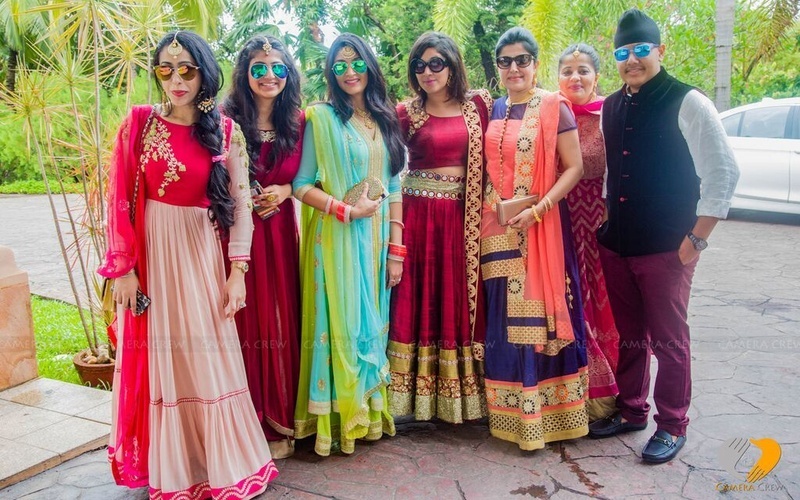 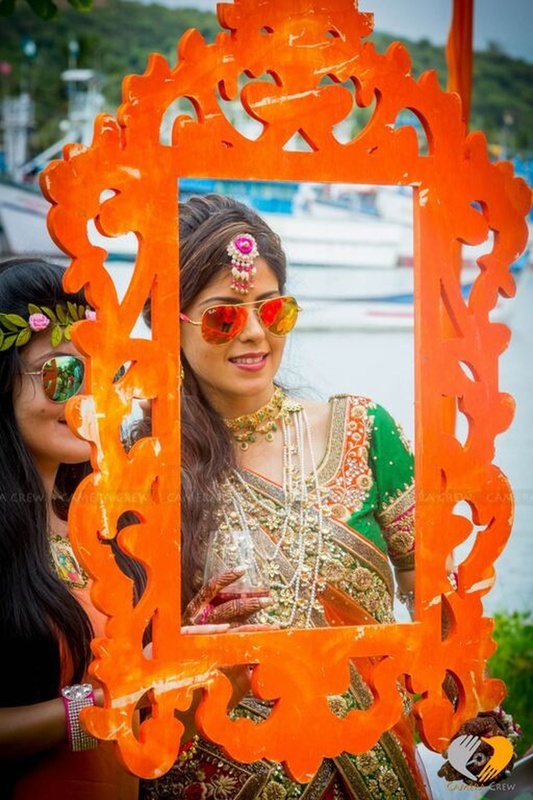 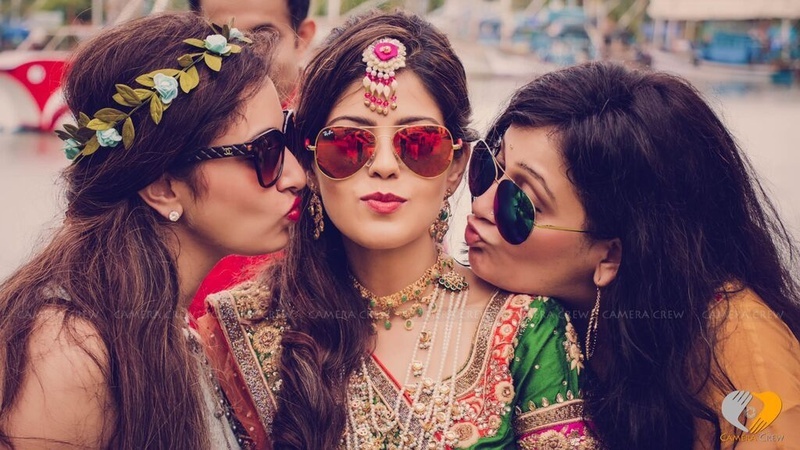 The couples and their friends were die hard lovers of selfies and groupfies and did not hesitate to amp up the glam quotient with trendy props.